2. we are packing the machine with the plastic, the easy damage part is packed with the bubble paper. 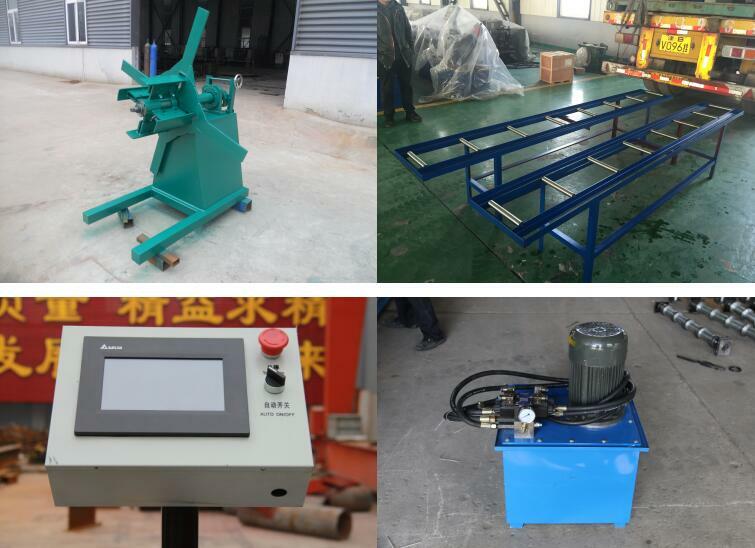 4. we will take photos and videos for customer, they can take out the machines follow the videos. 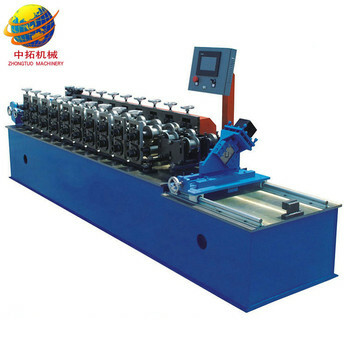 The metal stud and track roll forming machine is especially to make the ceiling product like C shape and U shape, and one machine can make various kinds of sizes based on customer's request. As we can see this metal stud and track roll forming machine can make different sizes together, the adjustment is very easy and save much time, The material for this is the galvanized steel, the thickness can be 0.4-0.6mm, or even more. It depends on your request. Warranty: One year ,and we will provide the technical support for the whole life.some spare parts are available. 1. 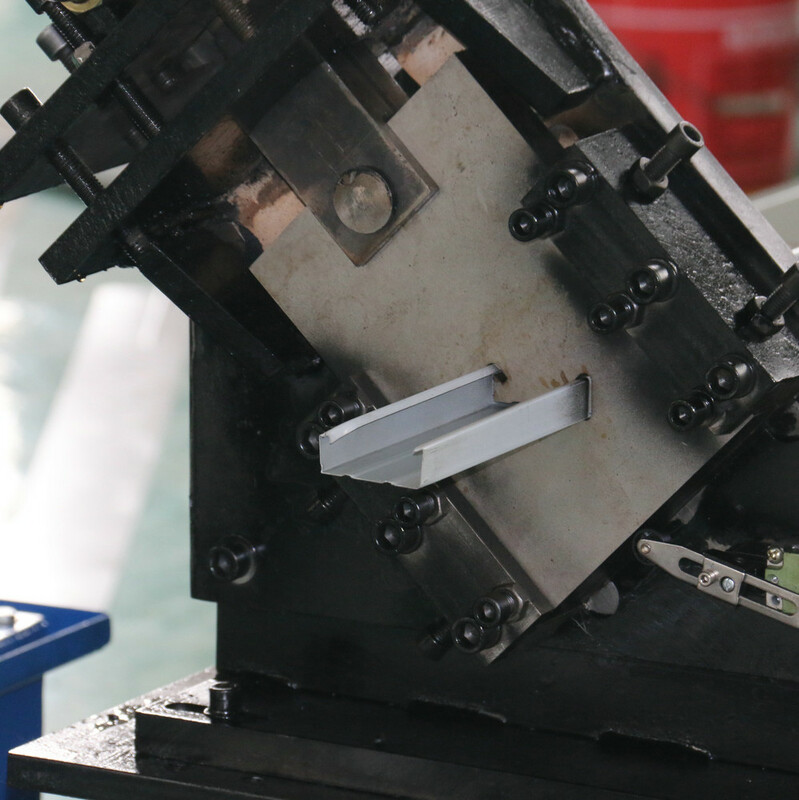 As the factory, we will recommend the right profile machine to customer, and give the professional advice. 2. Confirm the final decision during the discussion. 3. 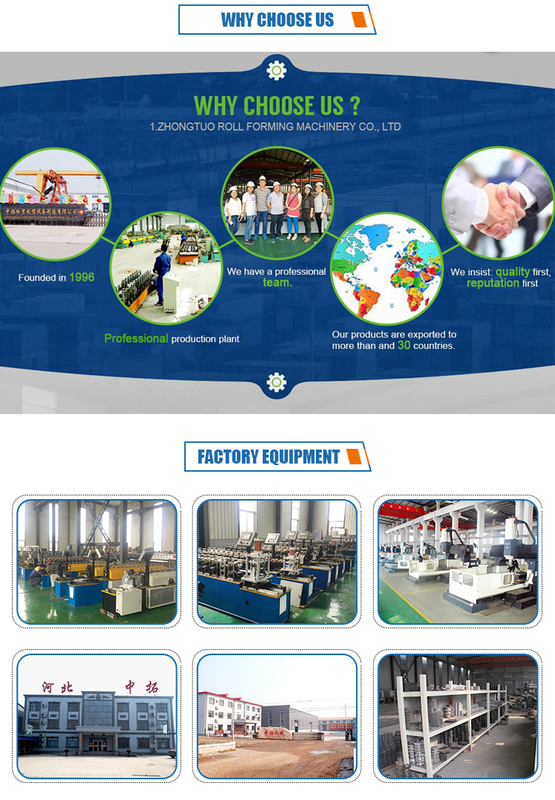 The sale person will give customer updates for each period during the production process. 4. 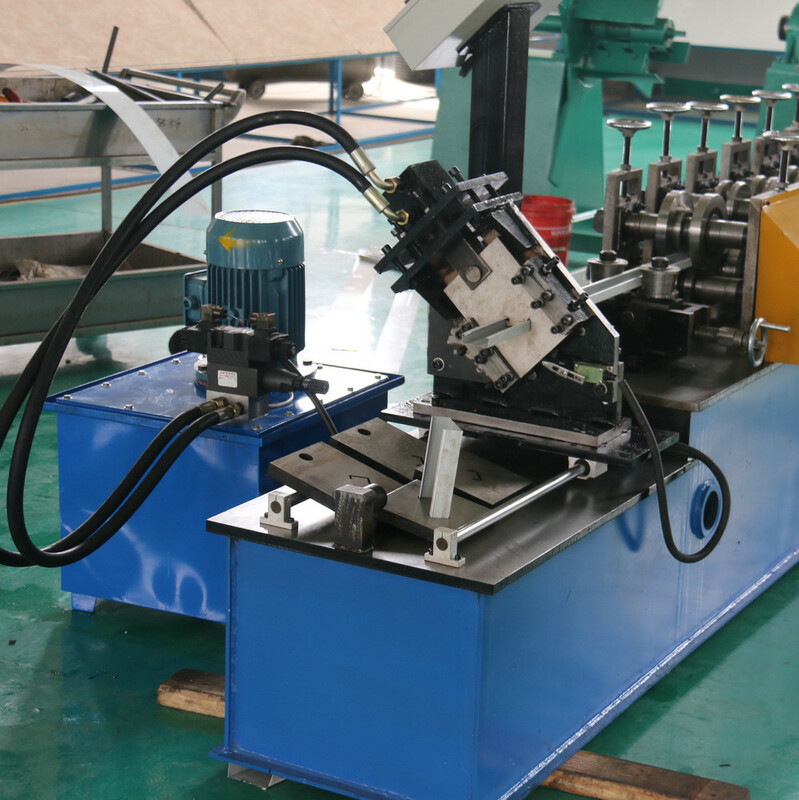 We finish the machine within the confirmed date, and shipping the goods to cutomers safely and faster. 5. Provide the right documents to customers. 6. Give the tips(include photos, videos and manual) for installation and operation. 7. If the buyer can not make the installation or machine appeared the problems, we will creat a group first with our technician and customer. To solve it in a short time. 8. If can not solve online, we will arrange the technician solve it overseas within one week. The charge for technician include the visa, round tickers, food, accomdation and USD80/person/day for salary. 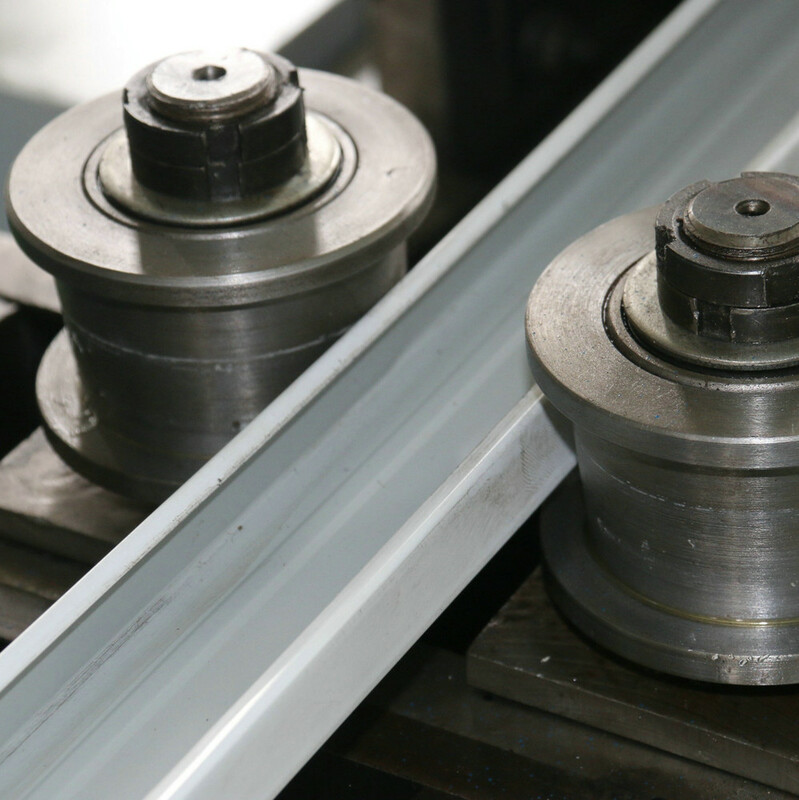 We have a team of skilled engineers and one group for after-sale service. The customer can find us in China or aboard. 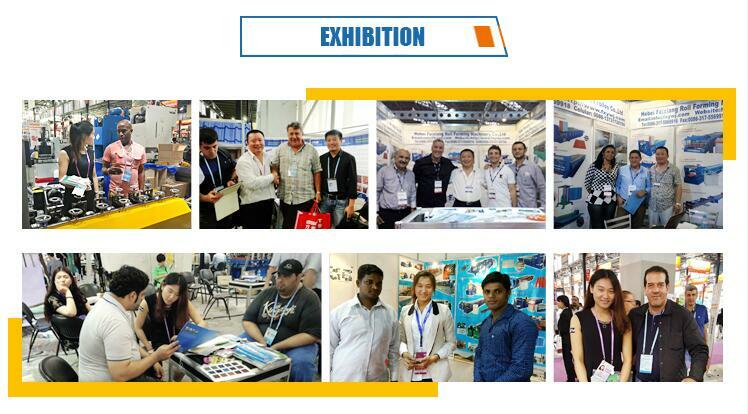 We go aboard 2-3 times each year to participate exhibition and visit customers.